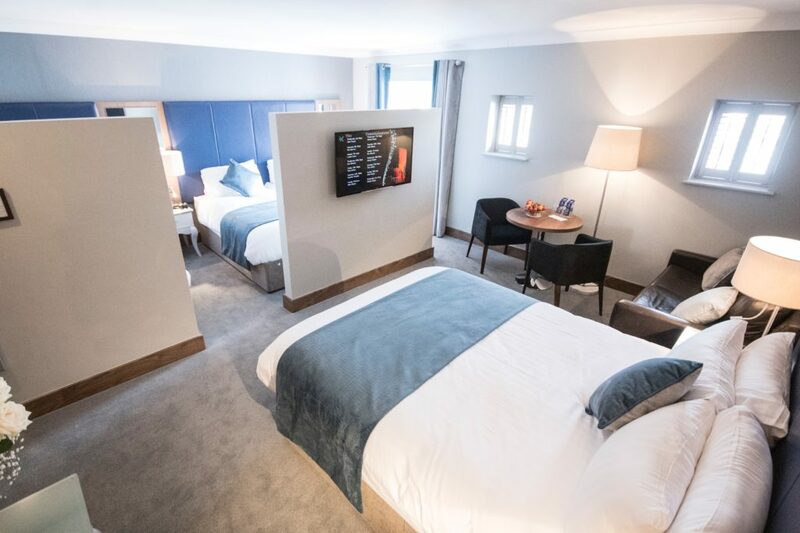 The Riverside Park Hotel is set in a scenic location, ideal for exploring the treasures and attractions of the Sunny South East & Ireland’s Ancient East. 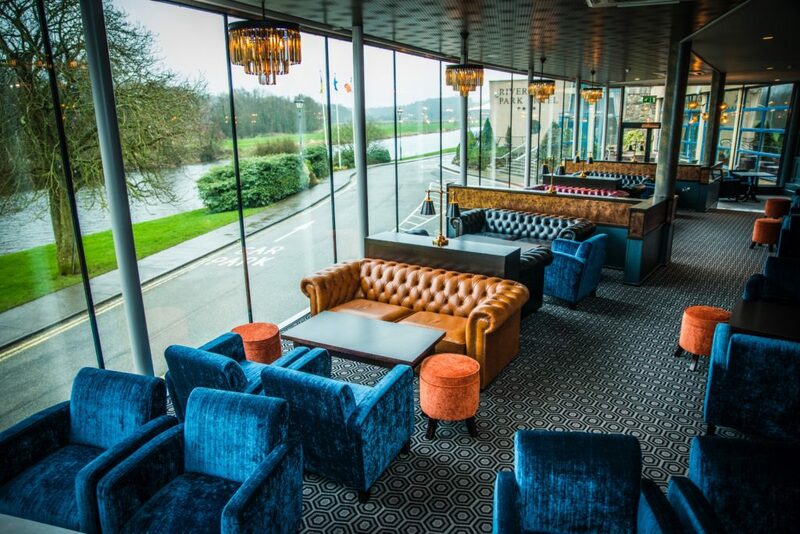 Our hotel is picturesquely situated on the banks of the River Slaney, on the outskirts of Enniscorthy town; superbly located for both business and leisure, and a very popular Wexford wedding venue. 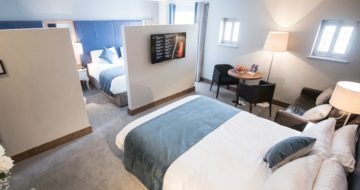 At the Riverside Park Hotel, we have 100 comfortable and spacious rooms to offer, ranging from Standard Rooms, Balcony Rooms, Large Family Rooms, Deluxe Rooms, Couples Rooms and Suites. 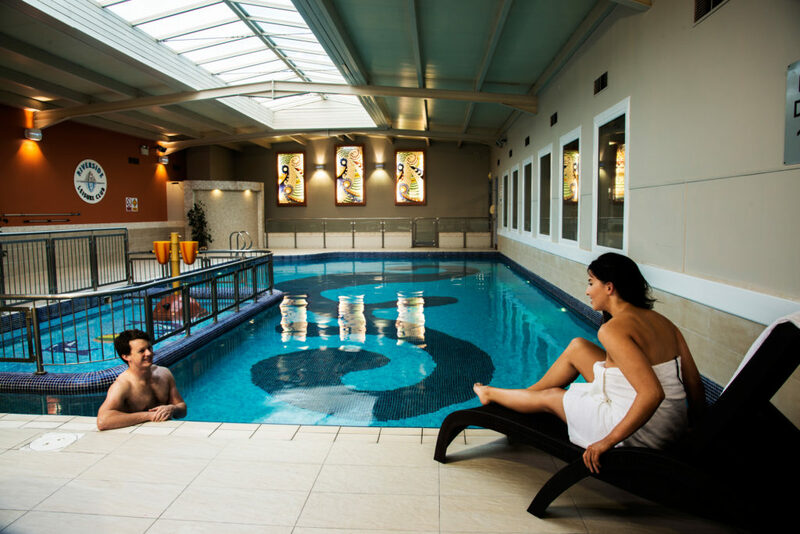 Each of our guests at the 4 star Riverside Park Hotel receive complimentary entry to the leisure club. 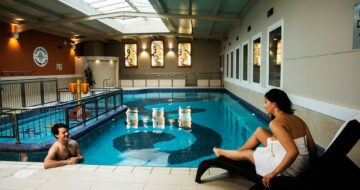 Facilities include swimming pool, sauna, steam room, gym and beauty rooms. 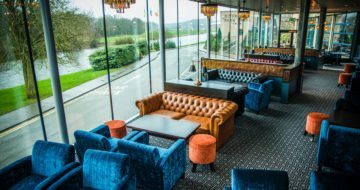 The Riverside Park Hotel is perfect for Families, Golf, Midweek and Weekend Breaks. If you are looking for a relaxing leisure break, the Riverside Park Hotel is for you.